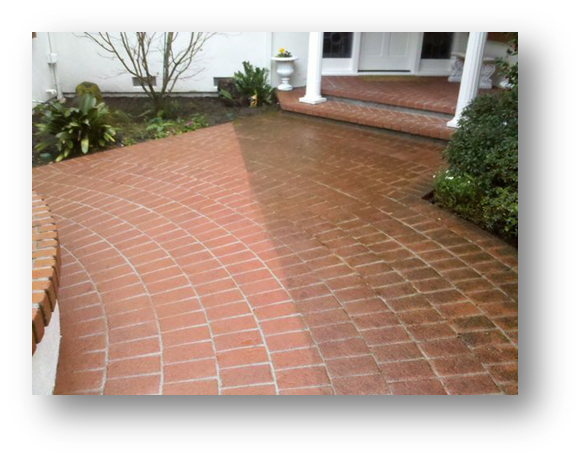 Knowing which equipment to use and how to use it properly is the difference between a sparkling clean driveway or permanently damaging your concrete or pavers. 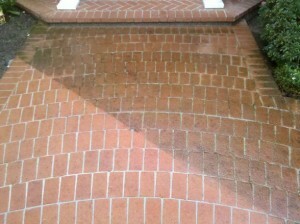 We send our technicians to Florida for the best power washing and sealing training in the country. Clean ‘N Seal uses state of the art power washing equipment that gets cleaner results without damaging your property. 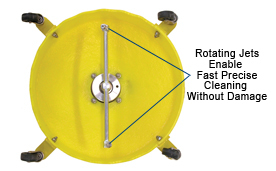 Clean ‘N Seal is able to get cleaner results with significantly lower pressure. Our advantage is we use hot water and steam. By super heating water, we are able to lower our operating pressure. The steam cleans oil, rust, and grime far better than pressure alone. 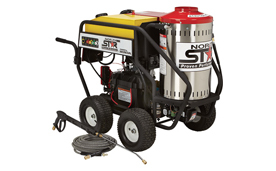 Lower pressures prevent the top layer of wood, brick, or concrete from being scrubbed away as well. Only commercially available, it’s a UV stabilized, polyurethane that out performs and outlasts anything you can buy as a homeowner. 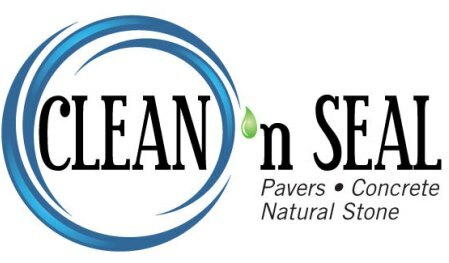 Despite its tough as nails finish, you’ll be glad to know Seal ‘n Lock is water-based, non-toxic, Low Voc and safe to use around lawns and landscaping. Gutter Guards will seal in the Clean for your gutters. You will never have to climb on top of your roof again! Clean ‘n Seal guarantees the quality of our cleaning service. 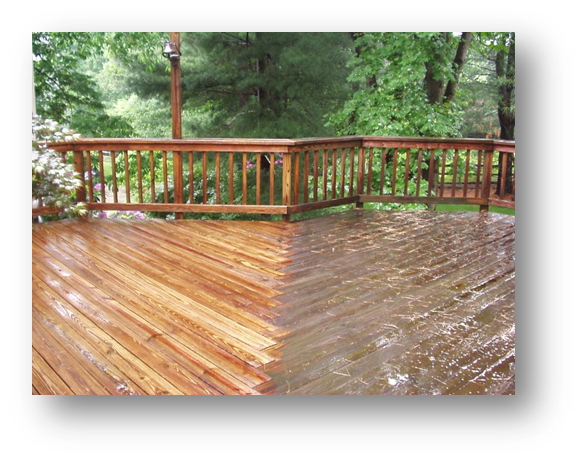 On residential applications we guarantee the Seal ‘n Lock sealer for 2 years. For commercial use, the guarantee is 1 year. 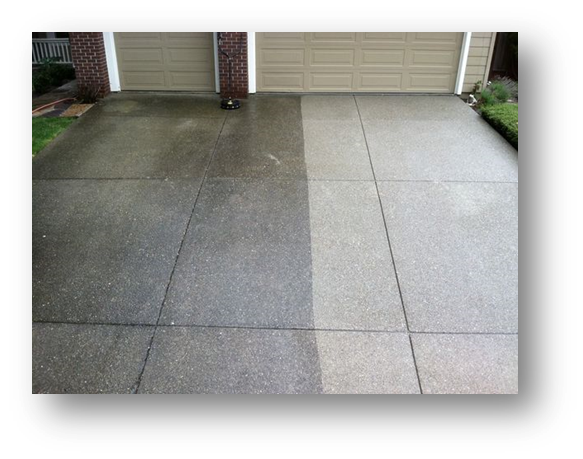 In reality, the sealing process will keep your exterior surfaces looking great for 3-5 years, or more. GutterGlove and LeafBlaster both come with a 25 year product warranty! All products we use are Made in the USA! From our Sealers to our gutter guards, everything is 100% designed, produced and installed in the USA! Proudly American!